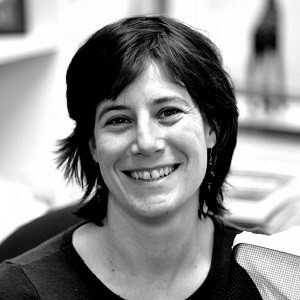 Eve Bratman is an Assistant Professor in the Department of Earth & Environment at Franklin & Marshall College. I am a political ecologist with interdisciplinary training in international relations. My research centrally concerns how sustainable development is envisioned and carried into politics. My book manuscript is forthcoming with Oxford University Press and is entitled Governing the Rainforest: Sustainable Development in the Brazilian Amazon. Dr. Bratman’s research and teaching also focuses on racism in the built environment and the prospects for climate justice, and the honeybee in relation to global environmental politics, using intersectional feminist, urban, postcolonial/decolonial, and critical theory. I engage several of my classes in community-based research, and am also a member of the City of Lancaster Planning Commission. Published articles can be found here, as well as pictures, missives, and a few works-in-progress. Feel free to look around.